Fans followed the action as the 2011 Hyundai Tournament of Champions entered a tie-breaker with two extra holes. File photo by Wendy Osher. 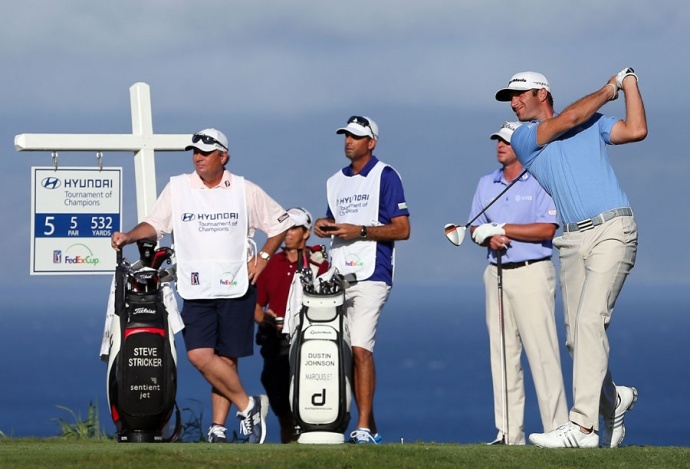 Image rights courtesy PGA Tour. 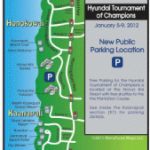 ***Fans and spectators are invited to come to the Aloha Kick-Off opening ceremonies at around 9:30 p.m. (45 minutes prior to the first tee time) on Friday, January 6, 2012. 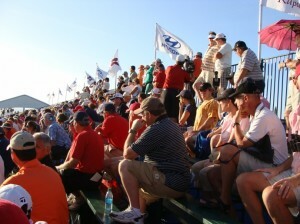 Tickets for competition rounds Jan. 6-9 are on sale now at www.pgatour.com/Hyundai. 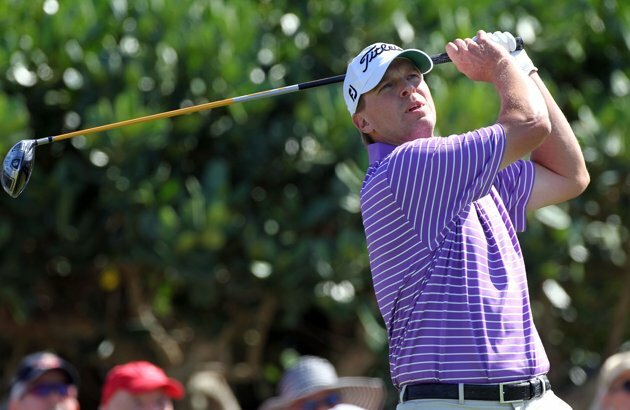 Limited spots in the tournament’s pro-am on Thursday, Jan. 5, remain available. 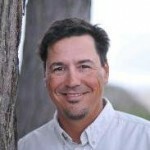 The tournament dates for official play for the 2012 event begin with the Pro-am on Thursday, January 5, continuing with four rounds of professional competition Friday, January 6, through Monday, January 9.